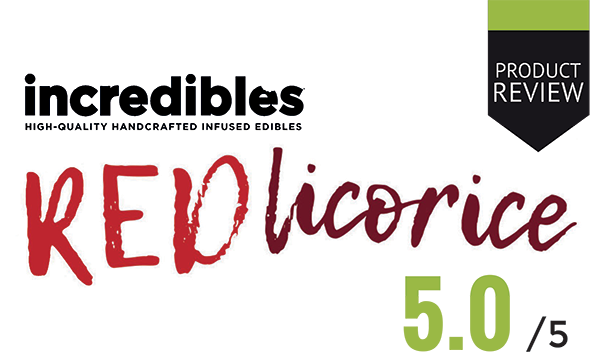 The perfect mix of red licorice and your more traditional gummies, Incredibles Red Licorice Cannabis Infused Bites are some of the tastiest edibles we’ve ever tried! These bite-sized microdosed 5mg gummies are triple lab tested for safety, consistency, and purity. Gluten free and always made with sustainably sourced oils, these gummies are absolutely delicious. The packaging is descrete, child safe, and after a little practice, really quick and easy to open. Unlike some other gummies on the market, these edibles feel extremely consistent and well produced. The taste is anything but overwhelming, which is a good thing. A subtle sweetness and soft texture that is surprisingly palatable and isn’t tacky, is the first thing you’ll notice. Your biggest challenge with these tasty treats will be taking it slow…their almost too good to put down? Good luck and remember to medicate responsibly! 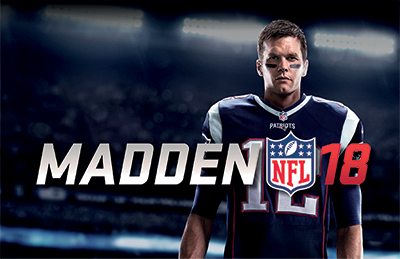 After almost 30 years, the Madden NFL series is rarely surprising to seasoned players. Fans mostly understand what to expect each year: a handful of small but meaningful mechanical modifications, roster updates, and slight graphical improvements.